Work teams in Trello come in different shapes and sizes. 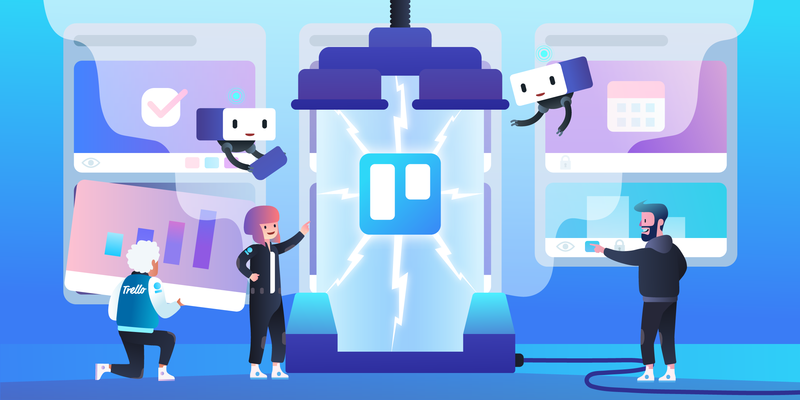 Whether working to grow an itty bitty startup or as part of the Fortune 500, companies all over the world look to Trello as their go-to productivity tool to collaborate better with teammates and get more done each day. With Trello Enterprise, we’re reimagining what Enterprise software can do for large organizations without feeling like an Enterprise tool. A truly horizontal solution that can be adapted to any team’s workflow with over 100+ integrations to top work tools—Trello Enterprise is the perfect antidote to status meetings, endless email chains, and siloed work with a fun, visual way. More than just a project management tool or a task tracker, Trello Enterprise can be the backbone to any organization’s productivity as a knowledge base management system, meeting agenda, goal planner, and more! Trello Enterprise’s flexibility empowers HR, Marketing, and Engineering teams alike to manage their workflows, their way. For admins, its advanced security features and organization-wide content controls make it easy to manage large teams and lots of content. That’s why we’re excited to go through all 13 (!) of the new organizational-wide features to Trello Enterprise that redefine what it means to enjoy doing work with the enterprise-grade software and security organizations expect. Here’s an overview of what we’ve shipped in the last six months—let’s dive in! While all teams in Trello work differently, Trello Enterprise can be organized like an umbrella: a collection of Trello teams that are linked together under one organization. 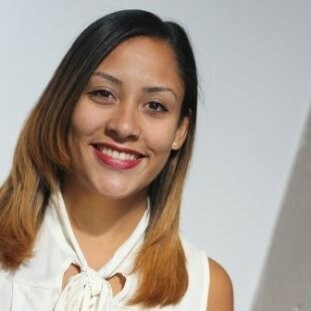 Each team can represent different working groups or individual departments like Marketing and Sales. Our first exciting Enterprise update is for all these teams: We’ve added a new layer of visibility when it comes to privacy settings, which sits between ‘Team’ and ‘Public,’ called ‘Organization’. This new functionality makes it easier for teams to securely share information between teams, all without having to make the board public! . ✨Tip: Create sample ‘Organization’ boards for your company that can include repeatable templates like employee onboarding or a company overview that would be relevant to many teams within the same company. This additional Organization level doesn’t end with boards. Enterprise Admins will now have access to an entirely new kind of visibility and control within their Admin settings. 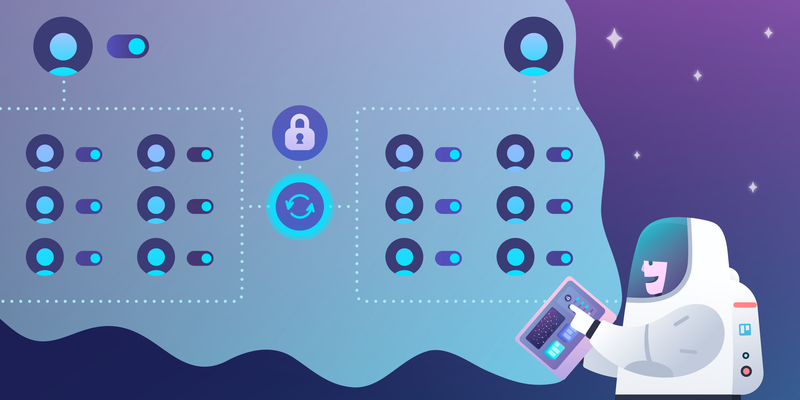 Called “Organization-Wide Permissions,” these permissions will override any individual team settings and makes user and board management easy-breezy. Team Visibility Controls: I see, you see, we all see! Choose to make all Enterprise teams private, or let team admins decide on their visibility within the organization. Team Membership Restrictions: Members-only club? Determine if team admins are the ones who manage who can join their teams. Board Creation Restrictions: Allow team admins to control whether team members can create public, team visible, and/or private boards within a team. Board Deletion Restrictions: 🚫 Allow team admins to dictate whether team members can delete public, team visible, and/or private boards within a team. Team Board Invite Restrictions: Decide if team admins can manage who can be invited to team boards. Bonus: Also available in these new team settings is the ability to streamline which attachments can be used on Trello. End the file sharing chaos—you’re now able to easily enforce which links will be accepted on Trello. Approve any of our file sharing systems like Google Drive, OneDrive, Box, and Dropbox with just a few clicks. Enterprise Admins will also be able to control whether or not users can upload directly from their computer, phone, or via a link. When it comes to managing large teams on Trello, admins shouldn’t be bogged down with administrative tasks. That’s why we’re excited to release some additional improvements in the Enterprise Admin workflow that gives admins the visibility they need without the tool getting in their way. Claimed domain accounts can now be transferred over automatically with email reminders to boot! While SSO is an enabled feature of Enterprise, it’s not automatically enforced. Once your team is ready to enforce SSO, simply pick a date and we’ll handle the rest. Public boards can be a useful tool for companies like if you’re showcasing roadmaps or looking for customer feedback—however it’s always good to keep an eye on what’s accessible to the public. 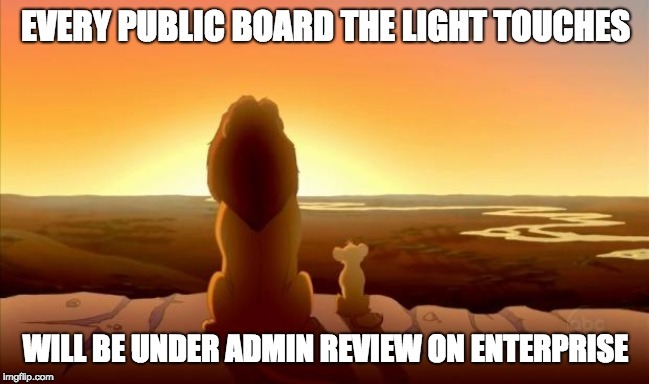 We’ve boosted team board security by giving admins the visibility to see all Public boards connected to the Enterprise. Self-Serve Manage Enterprise Admins: Enterprise Admins now have the power to upgrade who on their team can also be an Enterprise Admin. Deactivate/Reactivate Users: Enterprise Admins can now activate and reactivate users directly from the dashboard. Bulk Deactivate: Enterprise Admins can now bulk deactivate lapsed users from the Enterprise dashboard. Filter By Last Activity: Enterprise Admins can filter members by last active (30/60/90 days). Our new Power-Up Administration feature helps Enterprise Admins control what third-party apps can be integrated with Trello. Get visibility instantly on what Power-Ups are currently in use and set permissions from one central location that cascade down to all teams. Do you ever find yourself constantly completing the same task over and over? Consider Butler for your team’s productivity, allowing you to create a seamless process for any task or workflow at the board or card level. Simply enable the Butler Power-Up and get ready to say goodbye to those tedious, repetitive tasks. With the Butler Power-Up enabled on your board, simply click the Butler icon in the board menu, then “Edit Power-Up Settings,” and begin giving your board butler things to do. 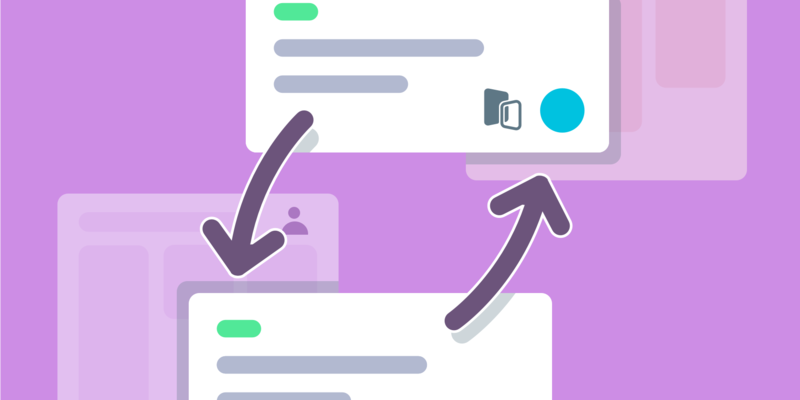 Create automatic rules when certain events happen on Trello Board, automatically assign incoming tasks, edit cards in bulk, and more! The possibilities are really endless and the best part? All teams can find a use for it no matter the type of workflow they’re rocking. Enterprise customers can set up unlimited rules and run unlimited tasks on Butler. Interested in learning more? Check out an in-depth post detailing all of the possibilities within Butler. Since reliability and security are top of mind for our customers, we’ve achieved SOX and SOC2 Type 1 compliance. With these certifications in place, and with 99.99% uptime in 2018, companies can trust that Trello is the place for their teams to collaborate productively and securely. Read this in French, German, Portuguese, or Spanish.